resolution of flavour that will have you feeling uplifted, hydrated & fresh. Greens 1 is a low sugar & fructose friendly blend of pure green leafy vegetables. Great source of B vitamins for energy. Contains iron, magnesium & calcium. Assists in removing heavy metals & toxins from the body. 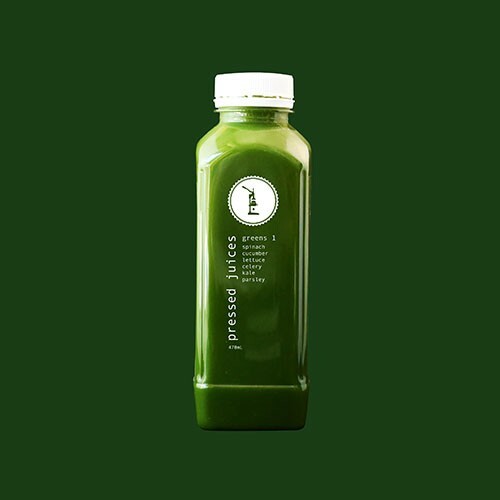 Greens 1 is not for the faint hearted, made from purely green vegetables, Greens 1 is a low sugar green juice option that will cleanse your digestive system & provide your body with essential vitamins & minerals. Try drinking a Greens 1 in the morning to flood your body with the nutrients your body needs to function throughout the day.